That look of awe in the eye as someone experiences a great app... that drives every mock-up and line of code we create. We’re a team of digital craftsmen: designers and coders working to help you create beautiful, user-friendly, digital products. Our blend of speed, quality, and product sensibility allows us to help you at any step of your process. Our formula is simple: work with an experienced local team that oversees your project… no matter what stage it’s at. From there, you are introduced to a tightly curated blend of developers, designers, and data-heads from across the world that will bring your concepts to life. 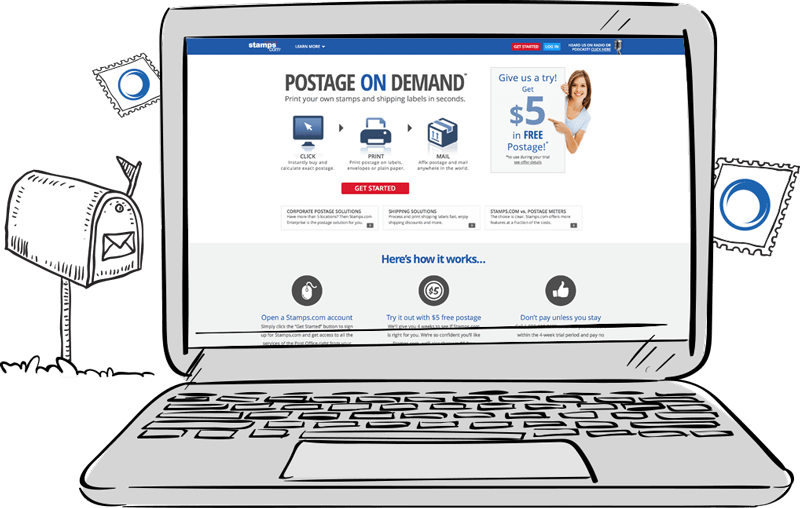 Stamps.com is a world-class on-line postal service. Wonderment was called upon to help Stamps.com upgrade key experiential elements of their web application’s user interface. We worked with their product team to assess requirements, generate designs, and ultimately implemented front-end changes throughout the application. 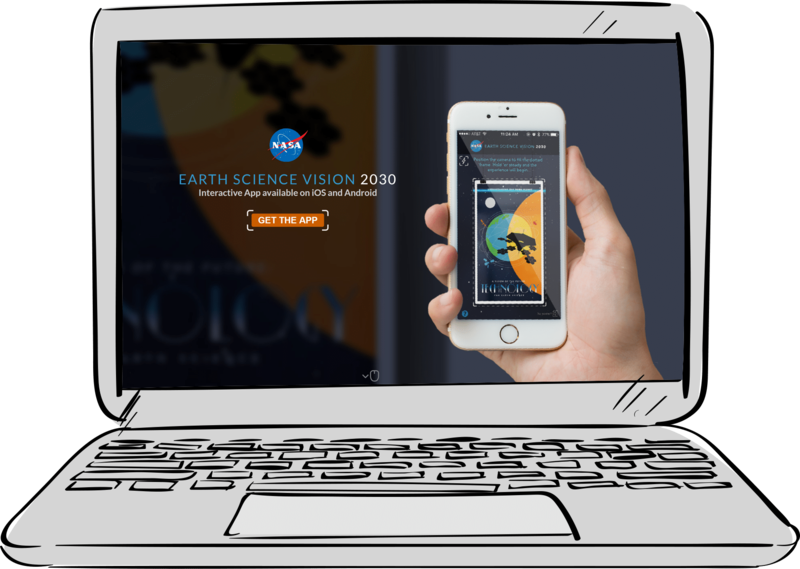 The NASA Earth Science division works to develop a scientific understanding of Earth’s properties and they wanted to share their vision of the next 30 years of Earth’s environment with a creatively presented educational video. 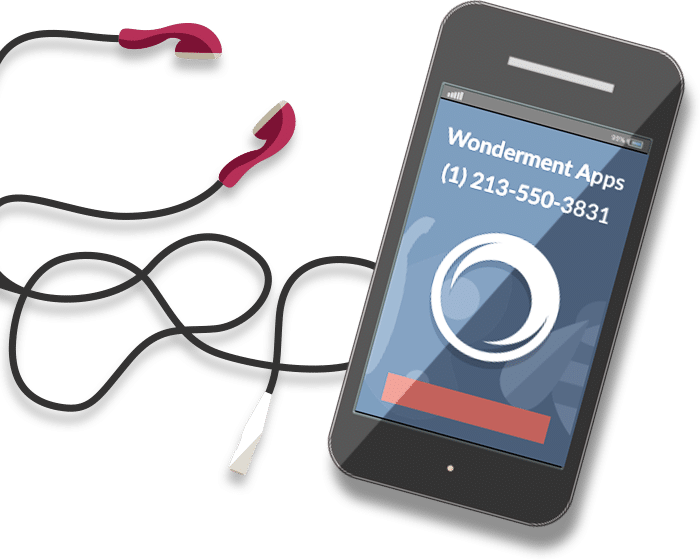 Wonderment designed an app that would utilize a specially designed poster to launch the video. The intent was to inspire a continued interest from all types of audiences of the exciting new projects the organization is working on for Earth’s future. 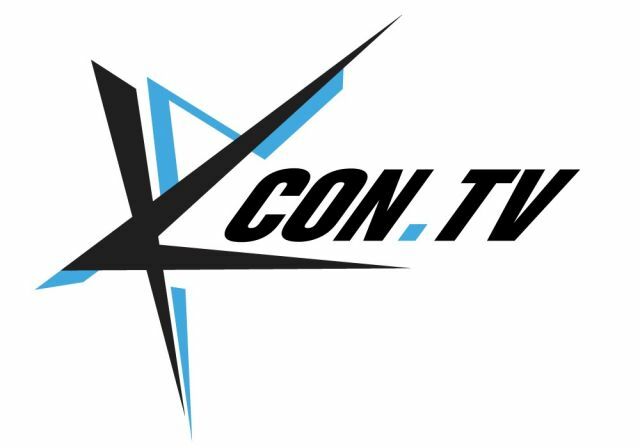 CJ E&M (KCON.TV) is Asia’s #1 content creation and marketing company and they wanted us to renovate their existing video website. 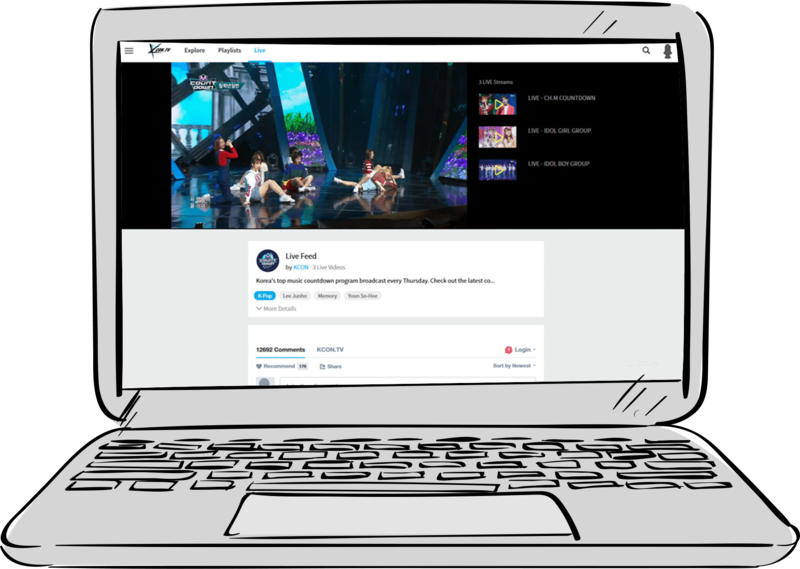 Together with Iteration Group, we developed and created a website that hosts all the latest and greatest Asian media and connect fans to their favorite entertainment, music, film, lifestyle, and cartoons across the world.